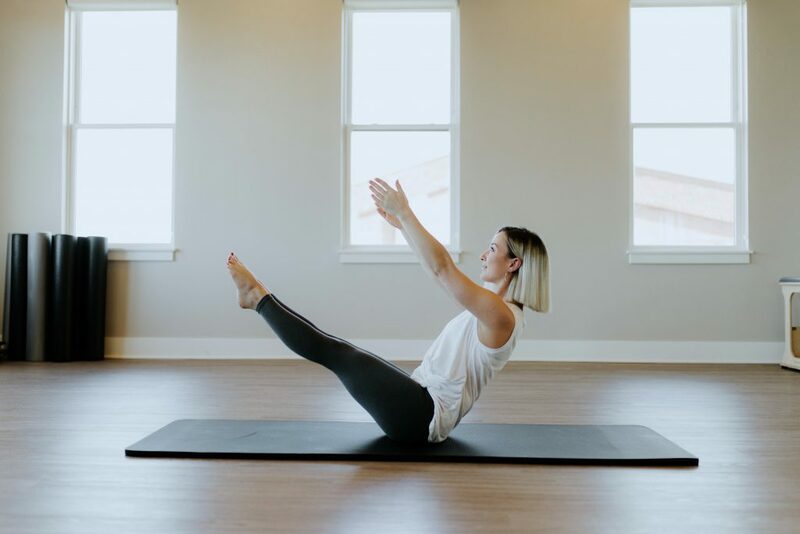 PILATES (pronounced “pi-lah-teez”) is an exercise program to strengthen, stretch, realign and balance your whole body. It is well known for its focus on core strength and is often recommended for people with back issues. 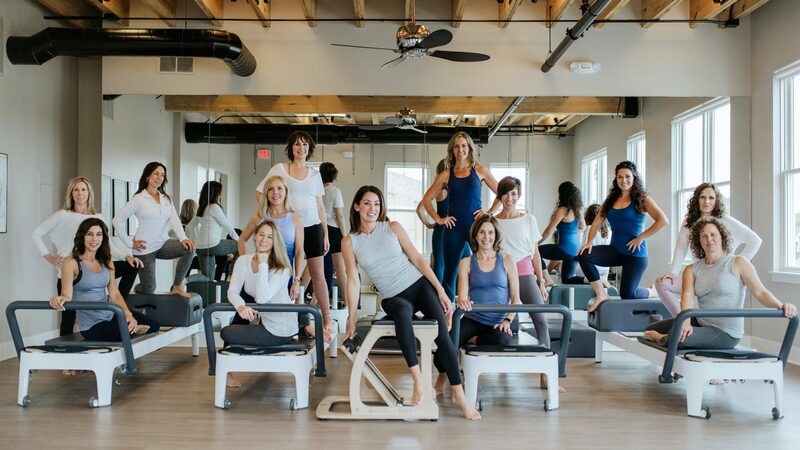 It is named after its creator Joseph Pilates and is used by dancers, athletes, physical therapists and fitness enthusiasts. Balanced Body Barre is a safer more balanced Barre program. 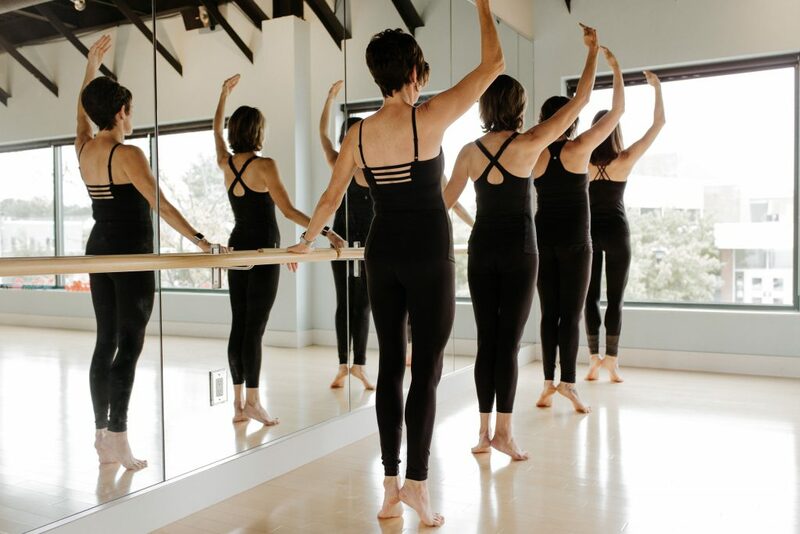 Our Barre program has all the fun and sizzle but is unique because it is based on sound body mechanics and safe exercises for your joints. Our instructors are specially trained in a technique called “muscle activation”. Your muscles do the work so your back and knees don’t feel the strain. It is not only better for you but delivers faster results!